Overcome Altitude Sickness... In 1 Hour! 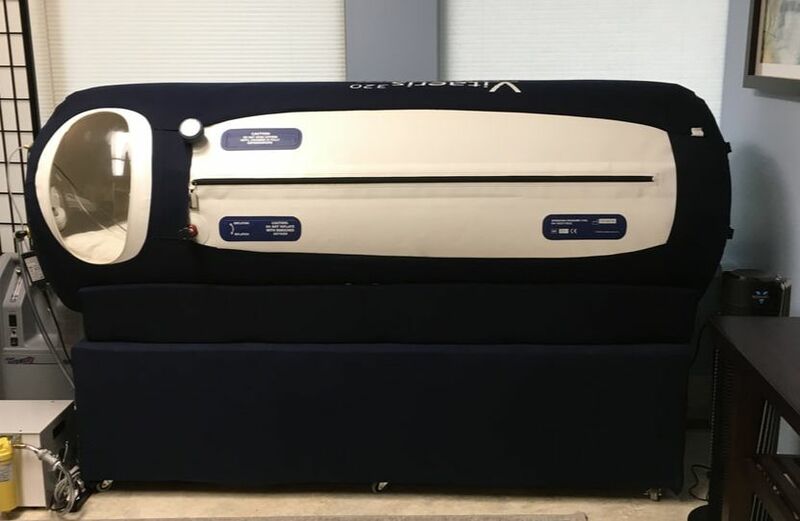 FDA Approved MILD Hyperbaric Oxygen Therapy in an OxyHealth Vitaeris Chamber is the world's SAFEST and MOST EFFECTIVE modality for High Altitude Sickness. Helpful for Inflammation / Recovery. 1 Hour in our spacious comfortable chamber delivers 10 times more oxygen into your body than what you get from just breathing air at sea level. 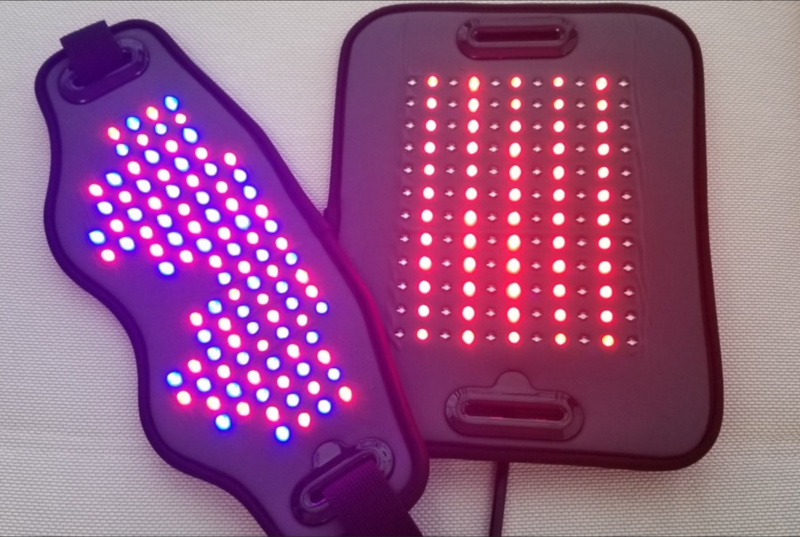 Low level light therapy pads emit blue, red and infrared light which helps dilate blood vessels by inducing the release of Nitric Oxide which in turn brings more blood and oxygen to a localized area. The body is then able to repair the localized area faster or initiate the repair if blood flow was too restricted for healing to occur. Call today to book a 20 minute LLLT session. We also offer for sale these low level light therapy pads. After spending some time in a traditional sauna one percent of your sweat is toxins. In a FAR infrared sauna, 20% of your sweat is toxins. Did you know you could burn more calories in a FAR infrared sauna than you could running for an hour? Burn calories, detox and help the body reduce inflammation. Call today to try our FAR infrared sauna and get one for your home. ​The One Hour Remedy for Altitude Sickness... THAT REALLY WORKS!" He who half breathes, half lives! "Our family was involved in a serious car accident that caused multiple injuries. My youngest was 5 years old and even with the seat belt on he got a bad case of whip lash that caused much neck pain. My oldest boy was 11 and he took the worst of the impact because the other car hit on his side. All three of us fit into the chamber comfortably and my youngest said it was like riding in a spaceship. The Hyperbaric Oxygen helped our bodies so much! I can't thank you enough for sharing this wonderful resource with us. I wish more doctors knew about it! "